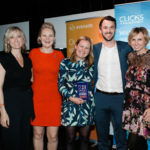 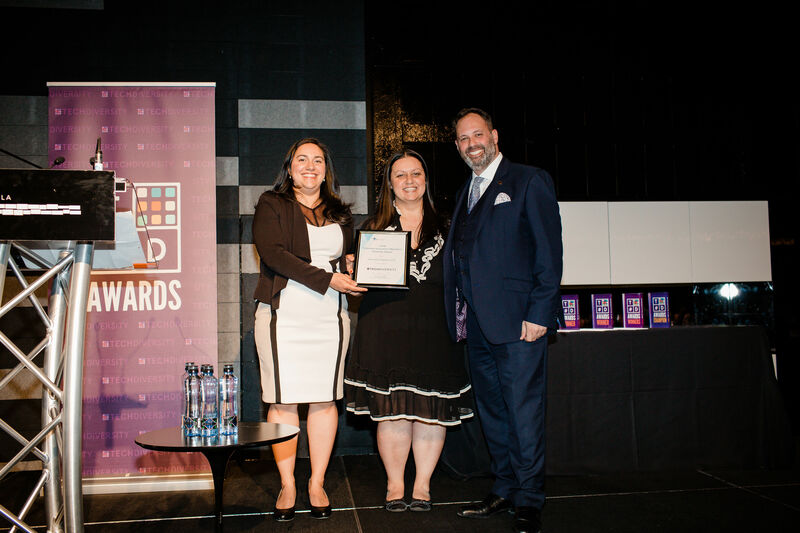 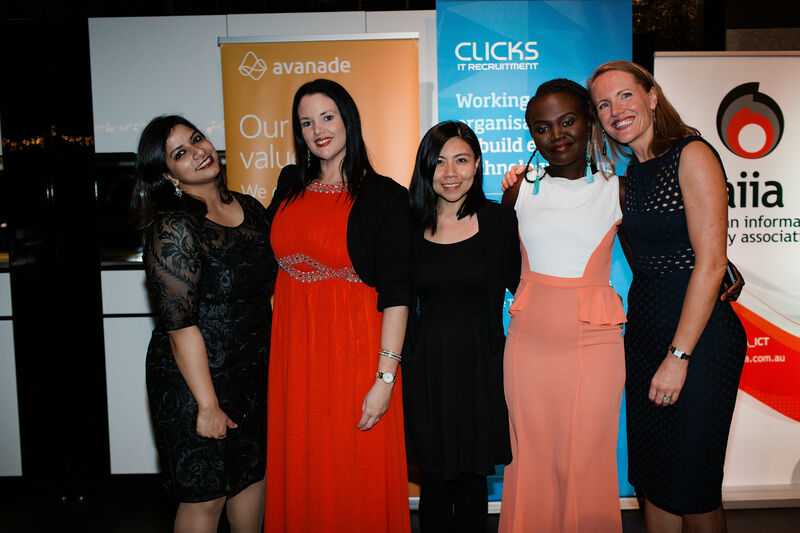 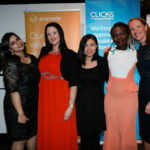 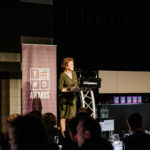 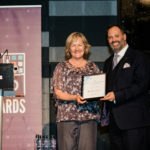 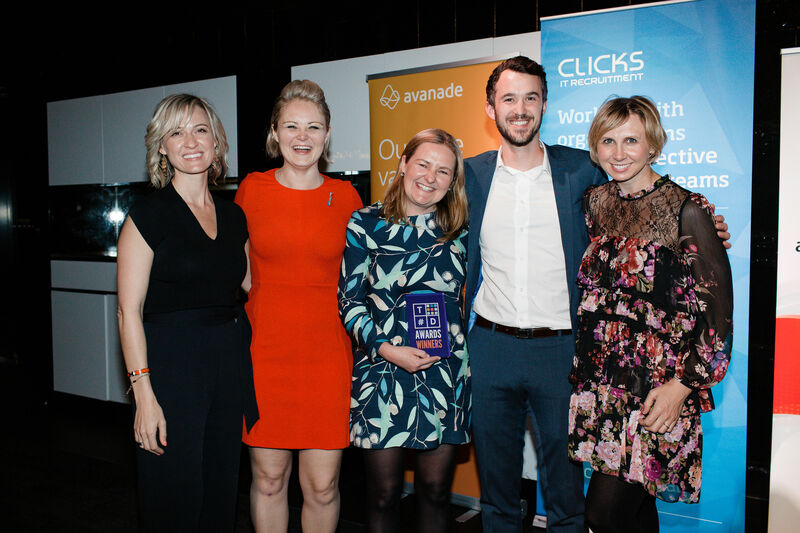 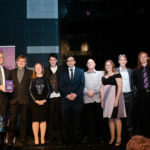 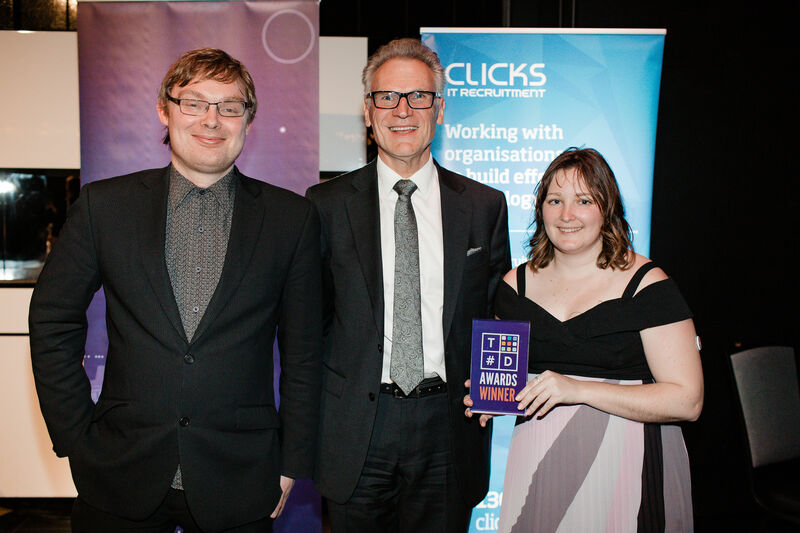 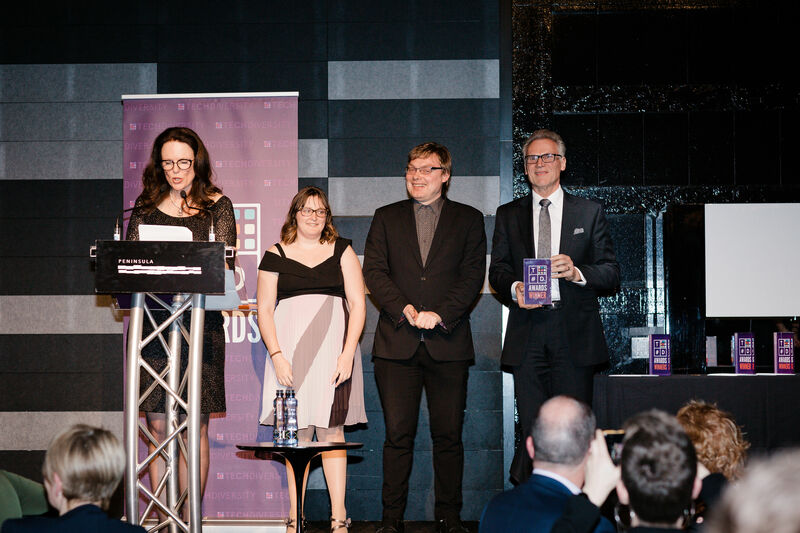 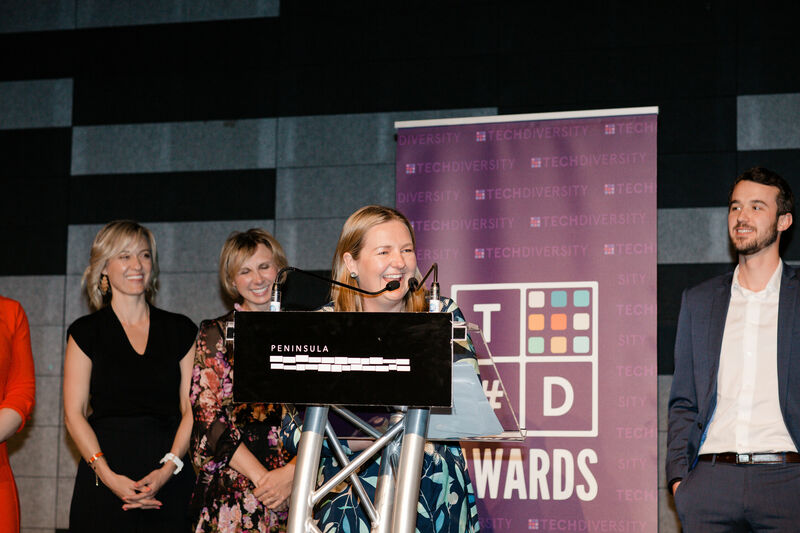 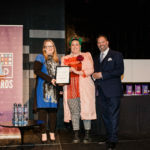 Thursday the 27th of September saw the culmination of a year’s work to bring to a close the TechDiversity awards for 2018. 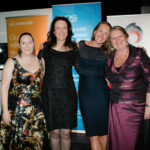 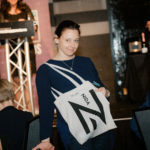 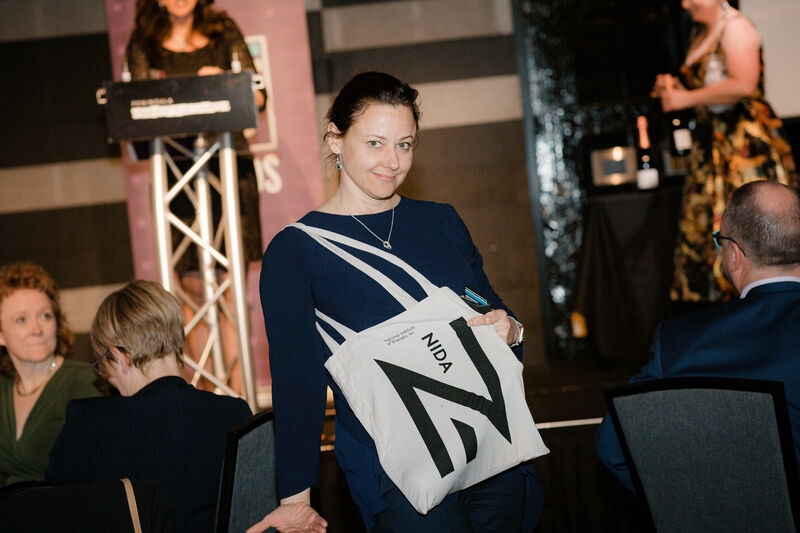 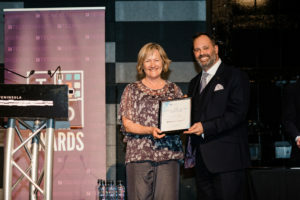 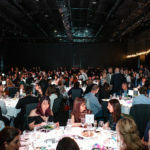 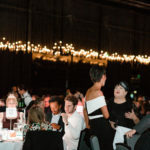 The buzz in the room was electric and while the awards were the focus, it was a good time to connect with colleagues and clients. 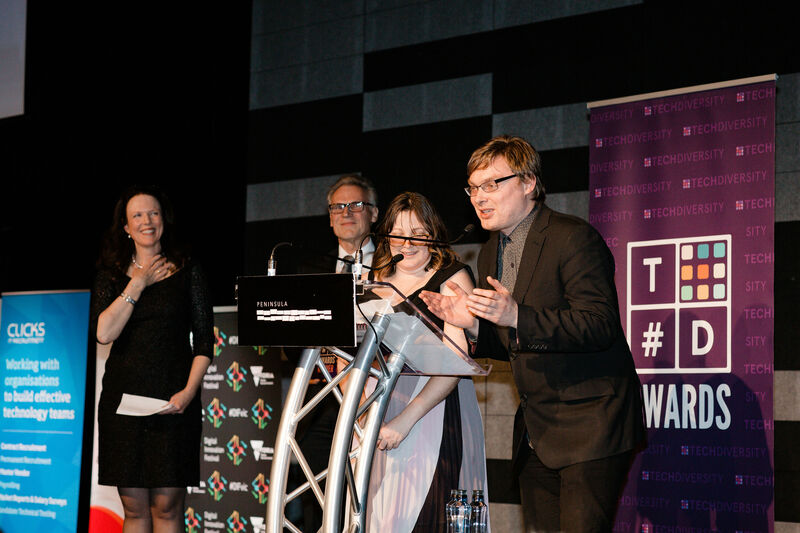 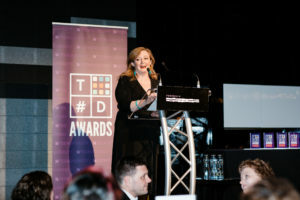 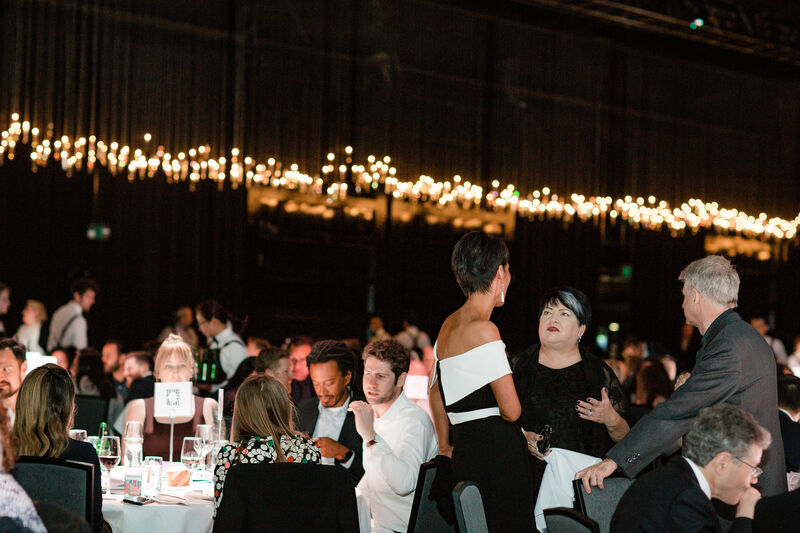 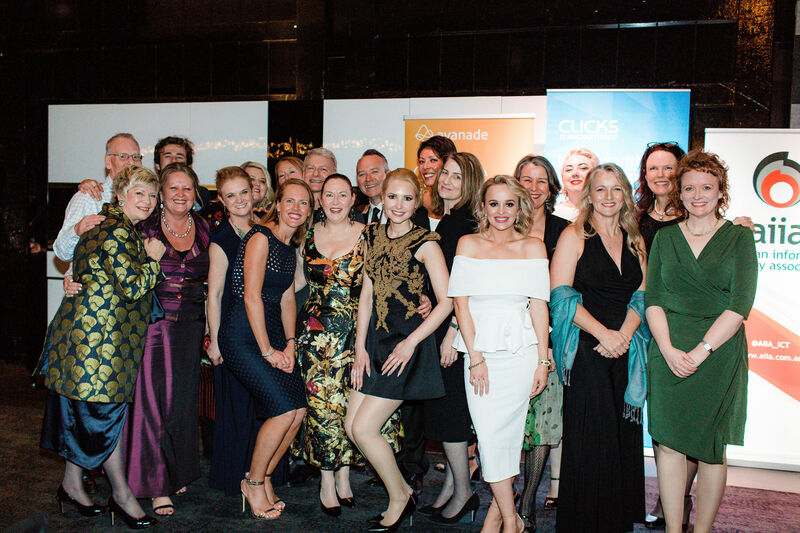 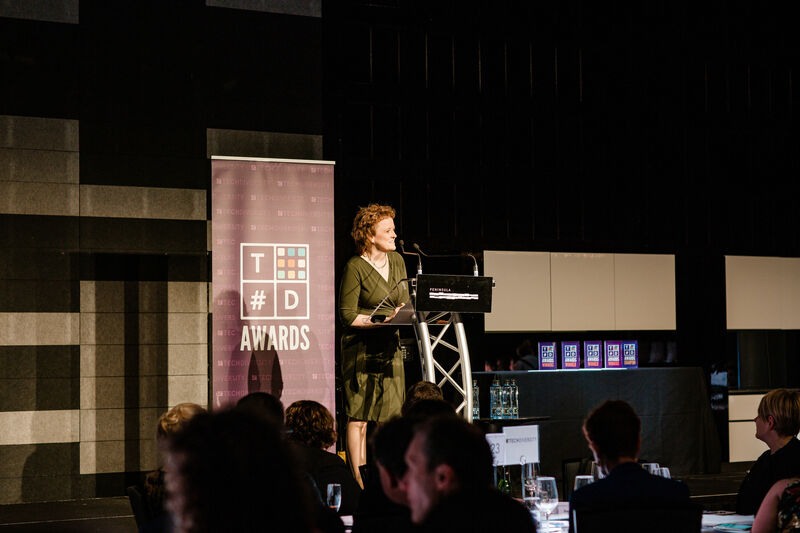 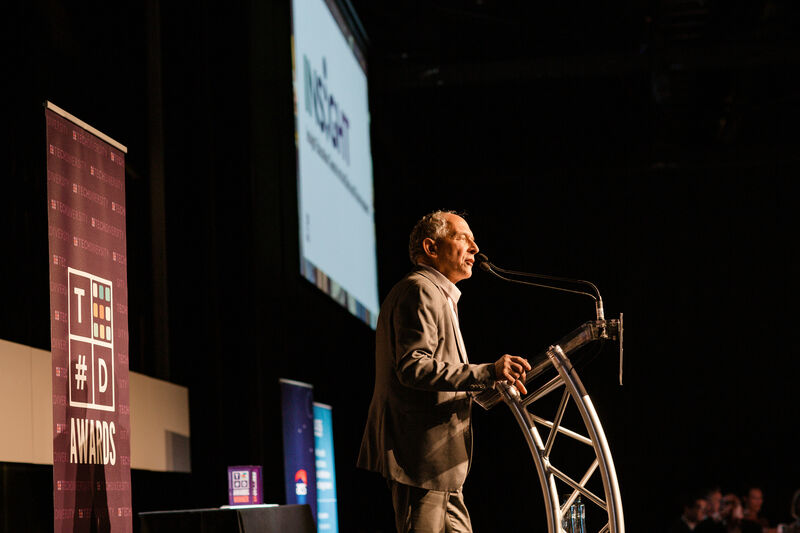 450 members of Victoria’s digital technology industry gathered at the #TechDiversity Awards and Gala Dinner to celebrate the people and programs that are making a difference in the world of tech diversity. 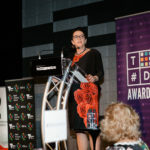 George McEncroe from Shebah ride share made us laugh recounting stories of the reality of what it is like to be a struggling single mother of four working three jobs and take on changing the transport industry. 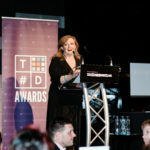 We can see why she wrote a stand-up comedy show and got nominated for best newcomer at the Melbourne International Comedy Festival. 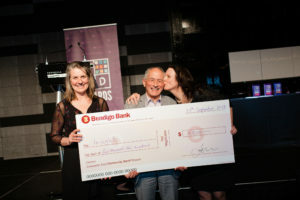 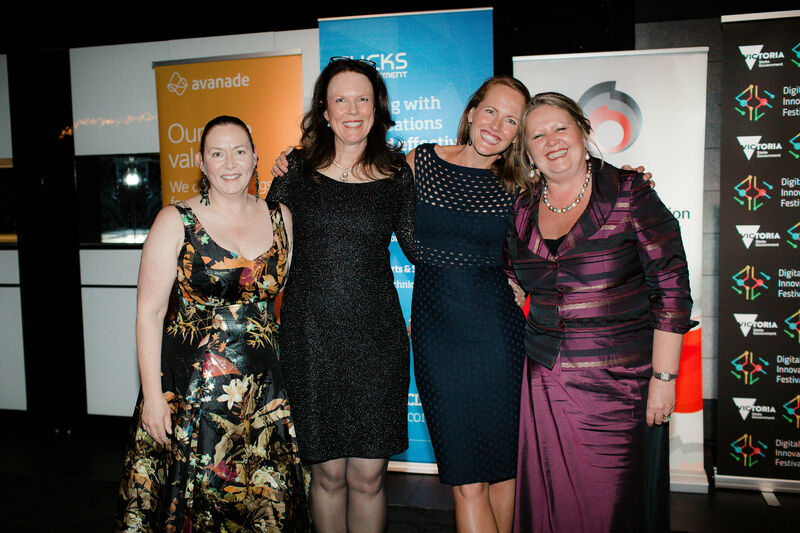 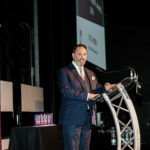 Our on-going supporter and sponsor from the Victorian Government, The Hon. 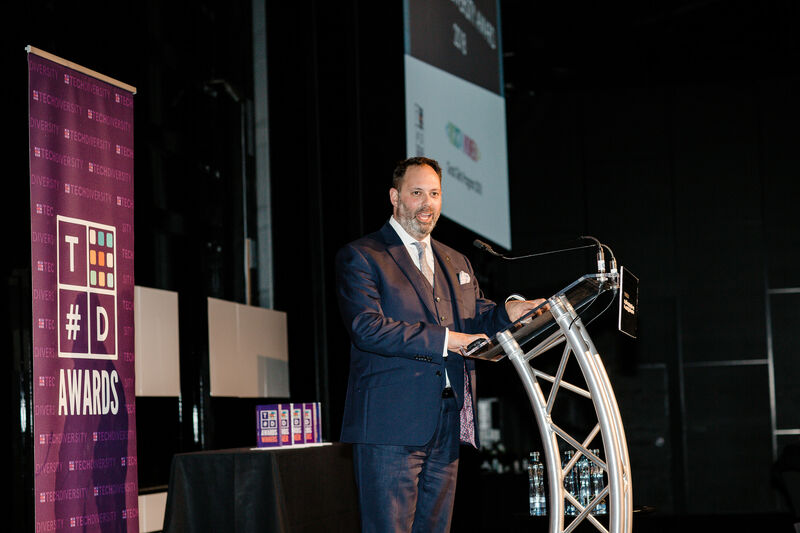 Philip Dalidakis, Minister for Innovation and the Digital Economy kicked the evening off presenting his awards to his selected nominees. 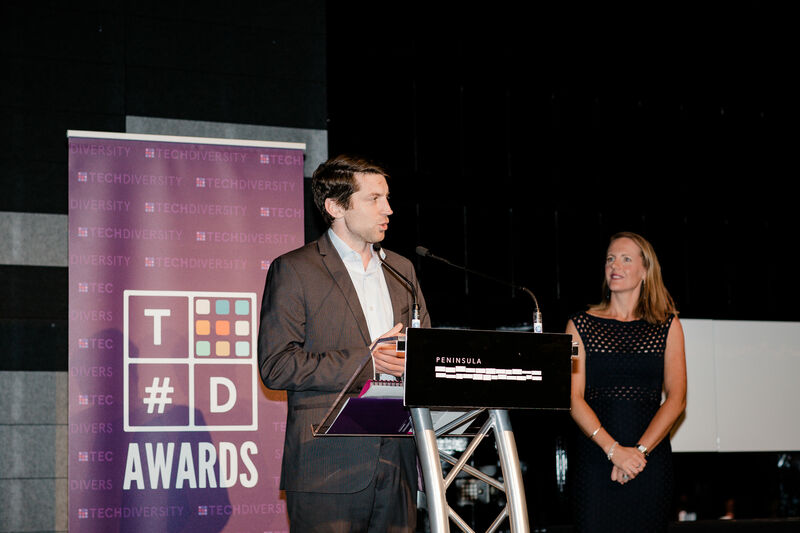 He chooses his awards separately to the TechDiversity judging process. 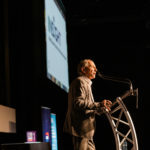 Alan Lachman from Insight Education Centre for the Blind and Vision Impaired shared his journey creating the school for his daughter Francesca who is a gifted musician. 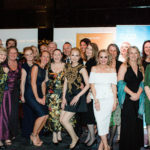 Francesca was to play for us but had been asked to go to Rome to continue her education and musical studies so while we missed her, the opportunity to go to Rome is testament to her music giftedness. 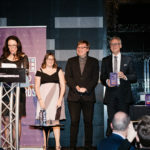 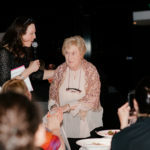 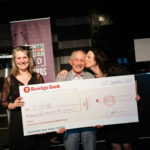 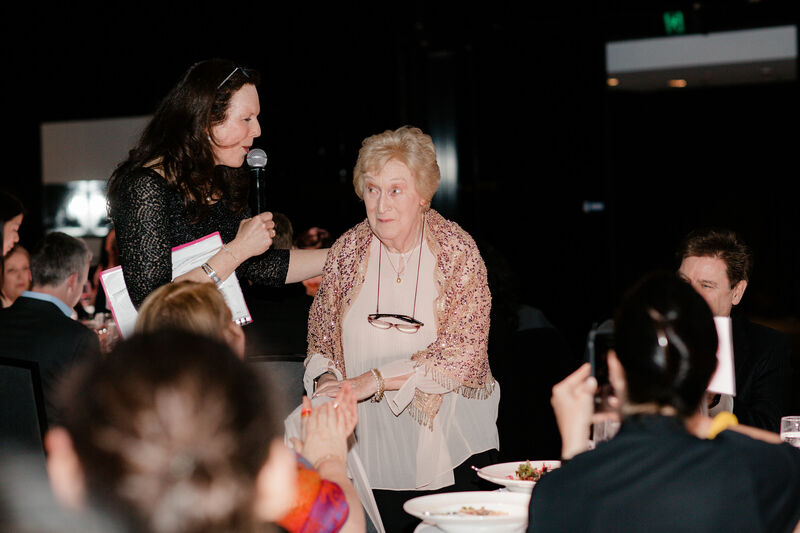 The evening rolled on to the awards and when we get to the awards and we see huge grins of people collecting them, we are reminded of just why we do this each year. 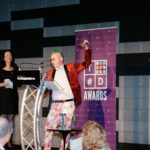 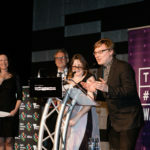 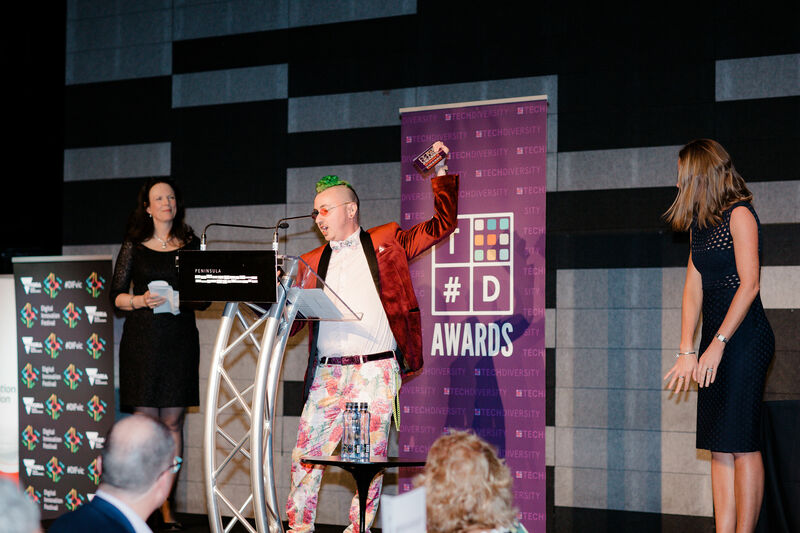 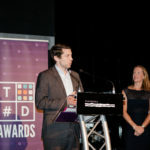 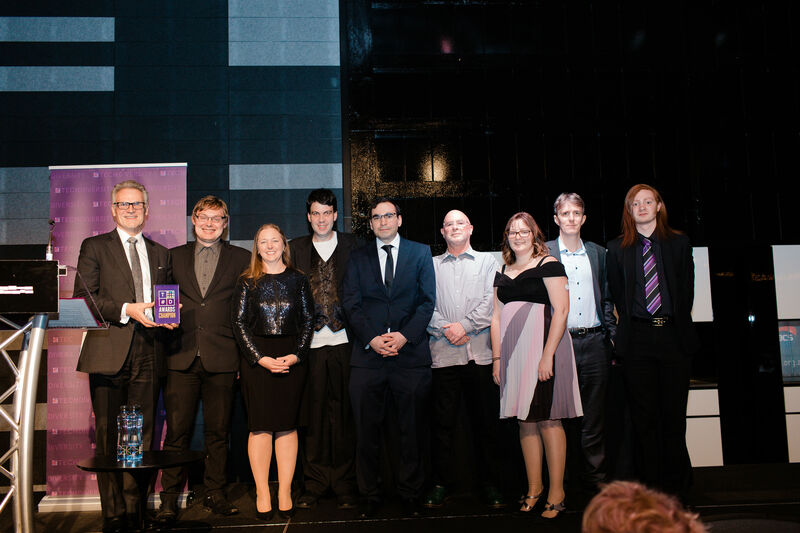 The 2018 TechDiversity champion was the Department of Health and Human Services (Victoria) for their RISE program, led by Dr Steve Hodgkinson, CIO of DHHS. 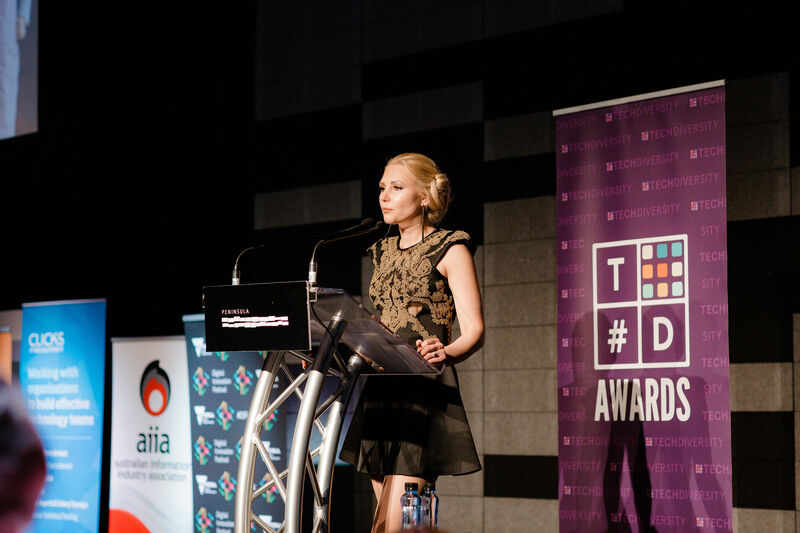 Around one in 68 people worldwide is diagnosed with Autism Spectrum Disorder (ASD). 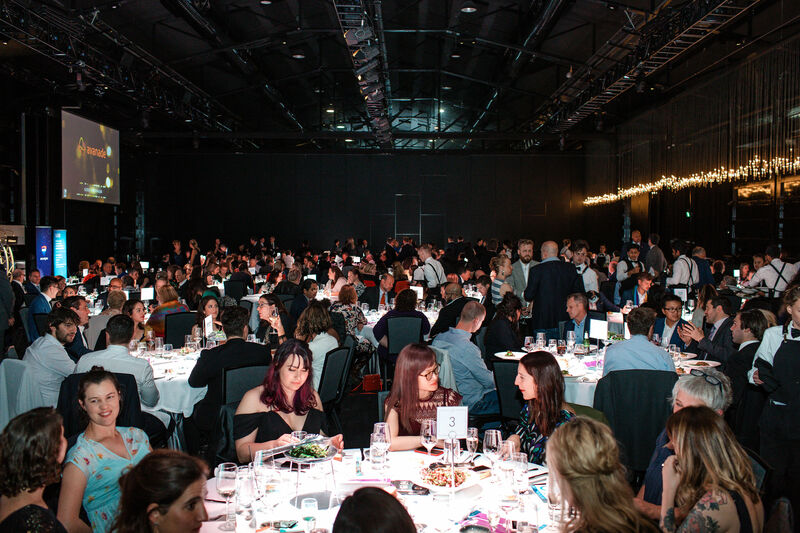 An estimated 70% of these people are un-employed or under-employed. 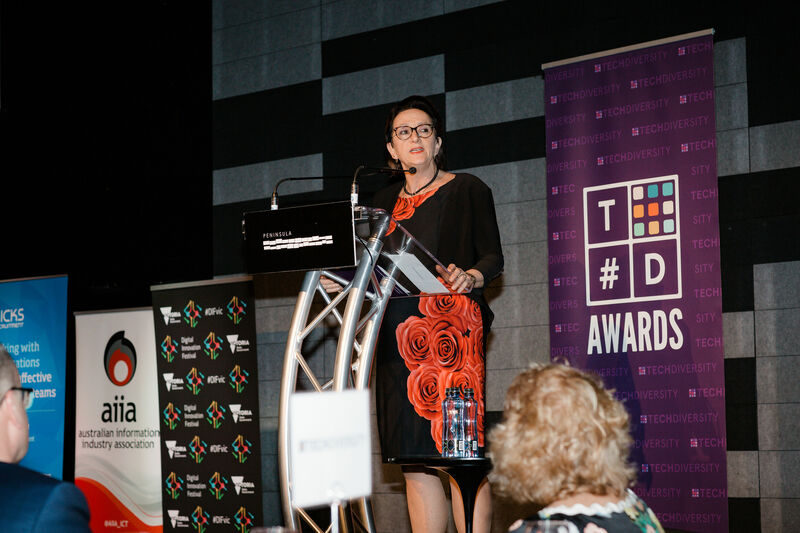 Many people with ASD end up in our disability and unemployment systems, unable to realise their potential. 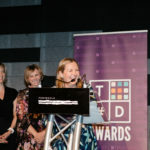 Rise at DHHS is a successful program to employ a cohort of people with ASD in the department for two years. 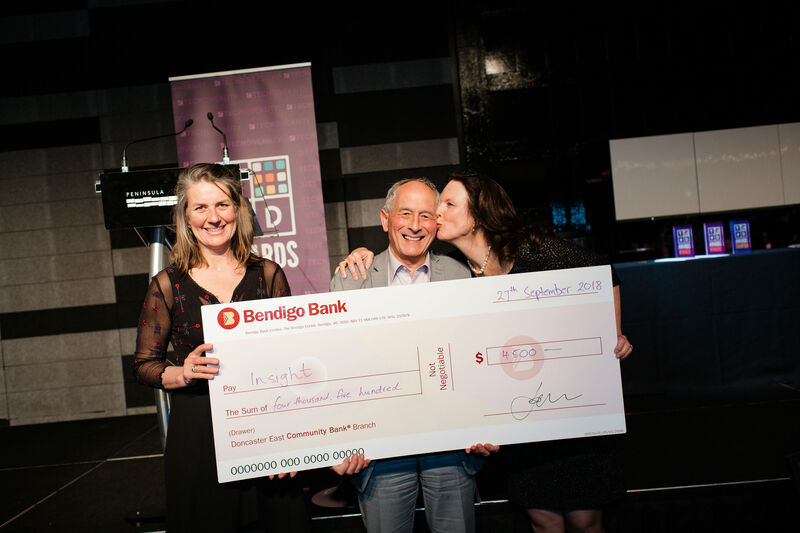 The program’s main focus is to create a repeatable and sustainable employment approach. 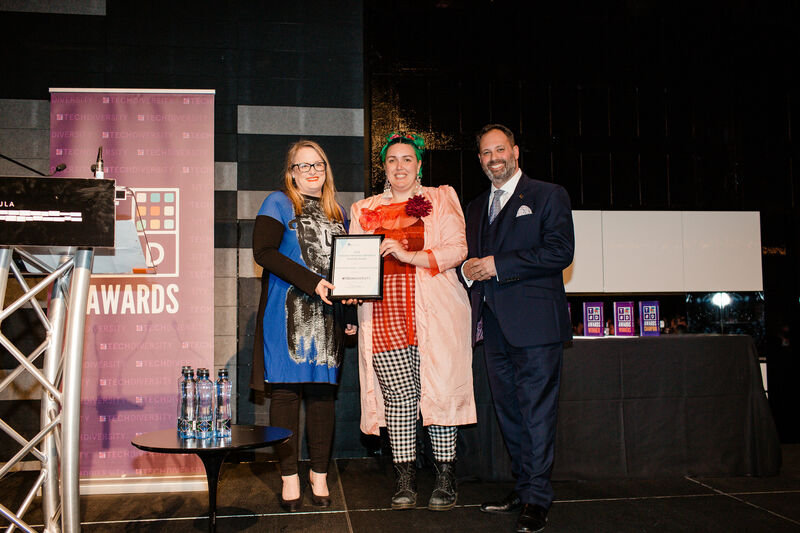 This was achieved by partnering with Specialisterne, the Copenhagen-based global organisation dedicated to creating employment for people with ASD, to recruit a team and to support their successful transition into the workforce. 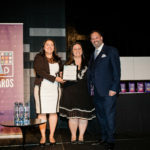 The goal is for the program participants to successfully perform meaningful work and to gain the skills and confidence required to be selected on merit for other roles within the department or other organisations.